Block by Block has empowered people from all walks of life to improve living conditions and revitalize public space in some of Haiti’s most impoverished areas. Les Cayes is Haiti’s fourth largest city and one of its major ports, making it the main urban center of the southern peninsula. Growth in the country has been haphazard, with individuals building informal settlements without basic infrastructure and services. This has resulted in numerous densely built, overpopulated slum neighborhoods and a lack of urban public space, which has had a negative effect on the quality of life for the people living in Haiti. 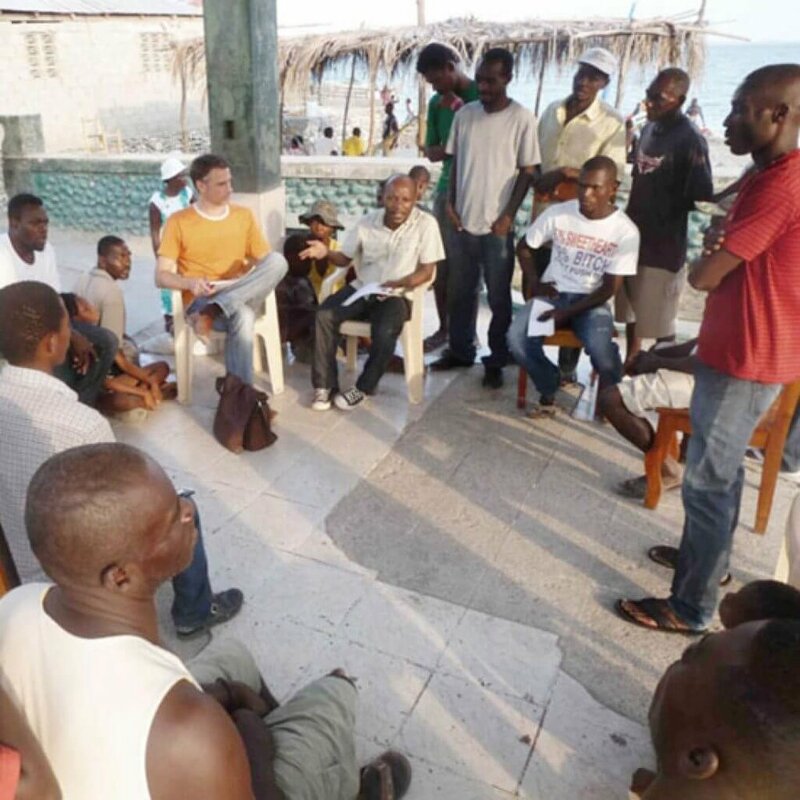 In 2014, a Block by Block Workshop was held to identify potential improvements to Place de la Paix, a multi-use park in Tikok, the poorest area in Les Cayes. As the only public space available, the park is used by young and old. It’s a play area for children and youth and a gathering spot for the community. The Block by Block Workshop empowered a diverse group of community members to easily share their ideas for improvements. The residents’ vision for the improved park was brought to life. Greenery was planted, lighting was upgraded, and toilets and trash facilities were installed. The infrastructure was improved by adding drainage to prevent flooding. A sports field was added, and play structures were repaired. The next project in Les Cayes, also in 2014, was the waterfront area of Plage de la Touterelle. Participants expressed a desire to improve the electricity, lighting, and sanitary facilities in the area as well as add space for games, public seating, and shaded areas. The seawall also needed renovations to prevent erosion. The Block by Block Workshop allowed the group of locals to share ideas and agree on a common solution for improvements. Improvements to Plage de la Touterelle have come in several forms. The primary work involved installation of large rocks to protect the beach from erosion and development of a parking area with restored beachfront restaurants and kiosks. The area has become very popular with young people, and its revitalization has inspired additional projects. Approximately two years later, another Block by Block Workshop was held to address issues in Haiti’s largest city: Port-au-Prince. Following the devastating earthquake in 2010, a substantial number of displaced people had migrated to Canaan, an area in the northern outskirts of Port-Au-Prince. 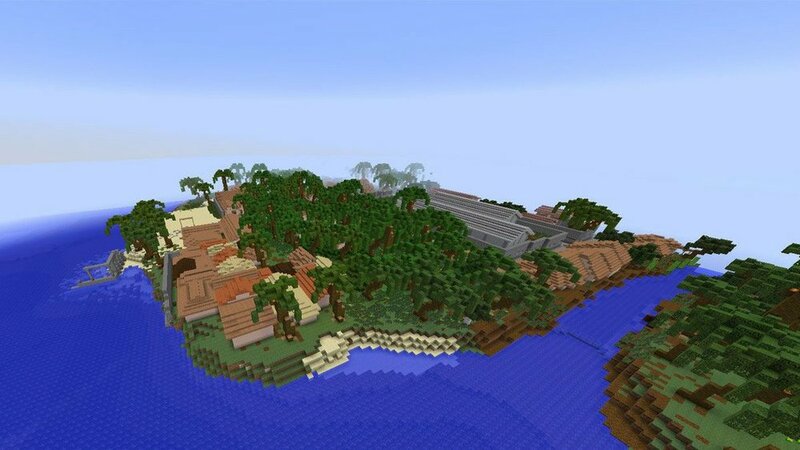 Canaan soon grew to house more than 200,000 people, with virtually no infrastructure or services. A number of critical projects were identified to improve conditions there, starting with the redesign of a bus station and public market known as Bon Repos. Bon Repos is a strategic junction with multiple bus routes and more than 200 merchants and could give the area an important economic boost if developed properly. However, extreme traffic congestion, poor sanitation, and flooding had led to unsafe, hazardous conditions. In July 2016, residents, bus drivers, and vendors of all ages participated in a Block by Block Workshop to suggest improvements to Bon Repos. Using Minecraft to illustrate their ideas, they developed plans for a bus waiting area with benches and shade, new green spaces, and the relocation of vendors from the main junction to reduce congestion.